FS : FS:FL. AST 4100 5x114. With Swift springs. $1250 Shipped. FS:FL. AST 4100 5x114. With Swift springs. $1250 Shipped. 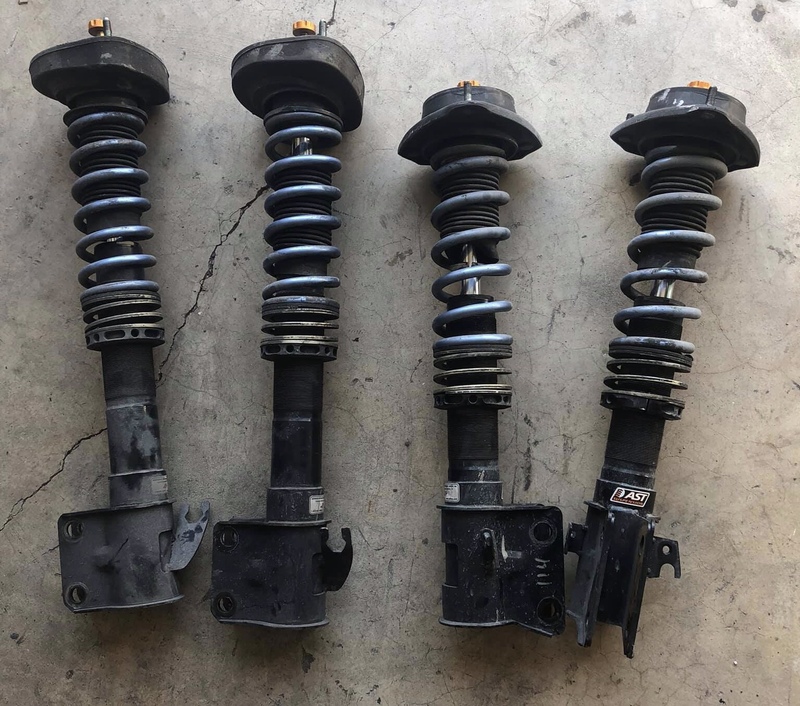 Hello, I have a set of AST 4100 services by performance shock out of California. 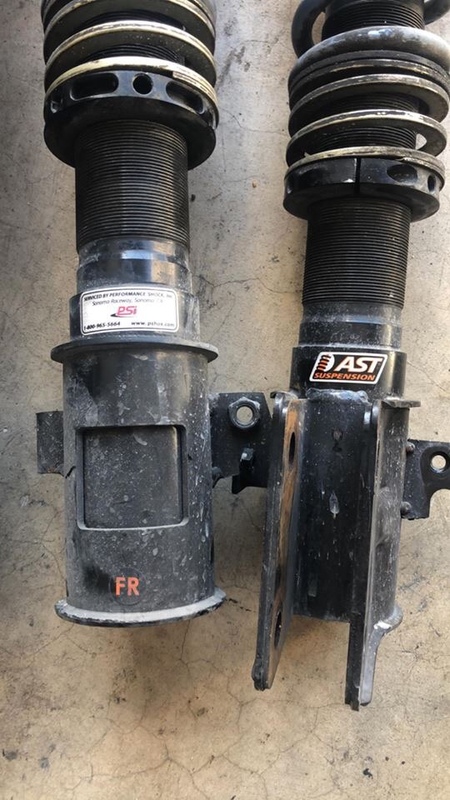 They’re one of two AST authorized AST service shops in the US. NO leaks and in good condition with very little use since service. 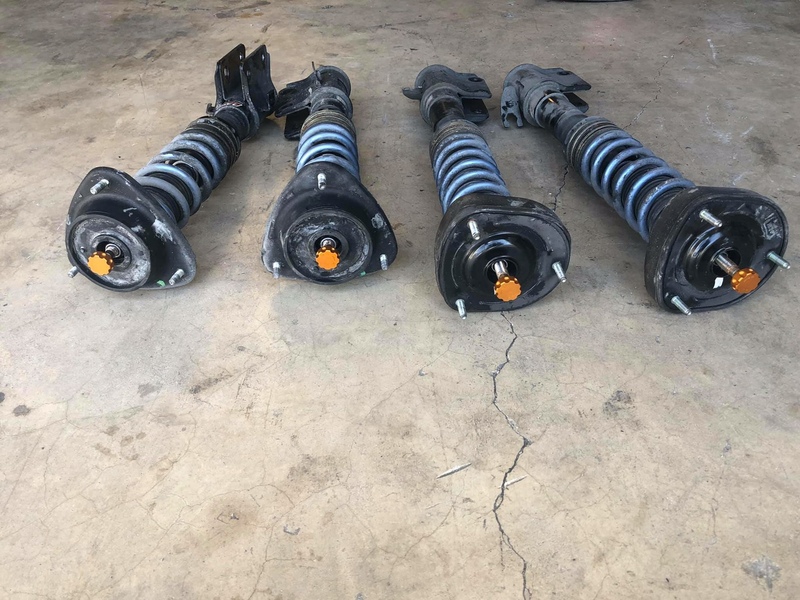 Swift 050 springs in front and 070 in rear. GrpN rear mounts one has come off perch but usable. Last edited by aldecam; 10-03-2018 at 10:08 PM. do you mean 7k front 5k rear? 050 and 070 are the mod numbers. I believe those are 5k and 7k but to be honest I don’t 100% remember.